Could your marketing efforts use a little kick? 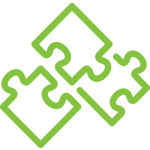 Are you looking to capture more leads, convert them to sales, and score more revenue? 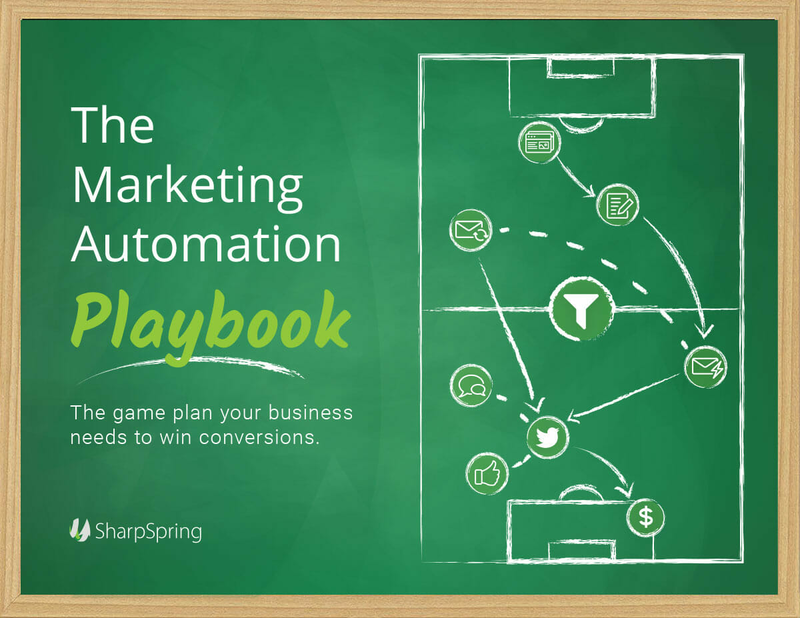 It’s time to get in the game with marketing automation. Tracking leads and engaging them at critical points in the buyer’s journey. 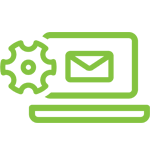 Nurturing leads with hyper-personalized email and web content. Collecting real-time analytics to capture and prove end-to-end ROI. Get your playbook to learn more about how you can take your business to the next level.